Pointer have relevant in-depth experience working with clients in the retail sector and have a long standing reputation for high quality service and technical innovation in this area. Minimum Disruption: Pointer’s ability to offer remote service and maintenance minimises disruption during opening hours. 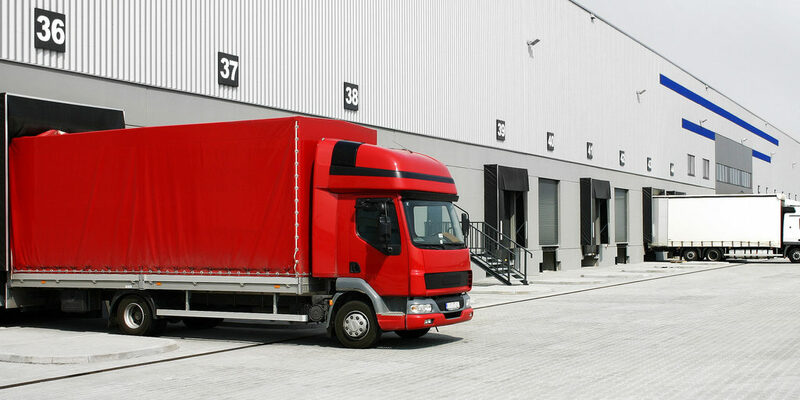 Pointer are well-versed in the security challenges at busy logistics and distribution sites and the need to protect staff, property and assets in both fixed and moving locations. In order to keep your business moving forward, we provide technologies which manage risk, which are informative, which can improve efficiency, and which do not impede upon mission-critical processes.